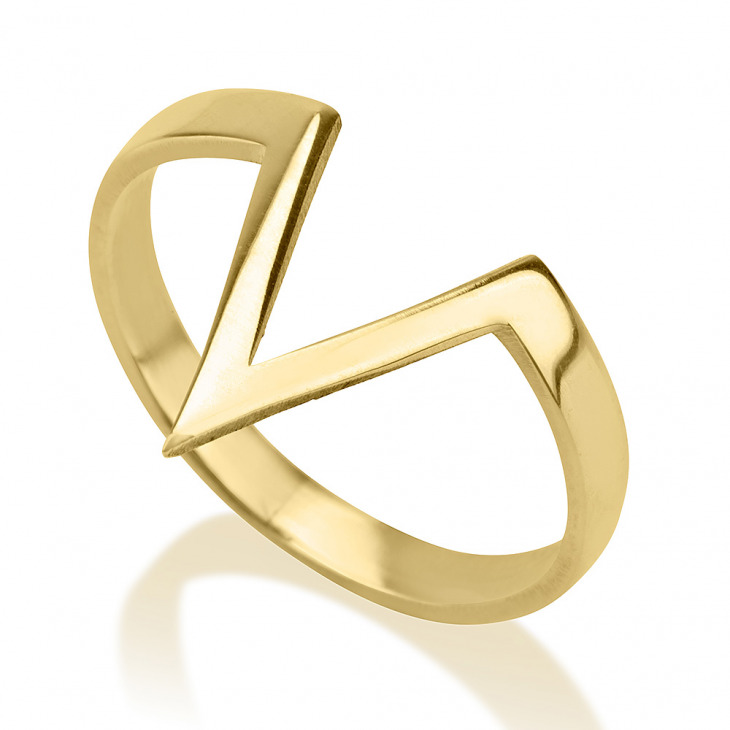 Our simply breathtaking V Shaped Ring is an utterly one-of-a-kind piece, with a chevron-inspired design. 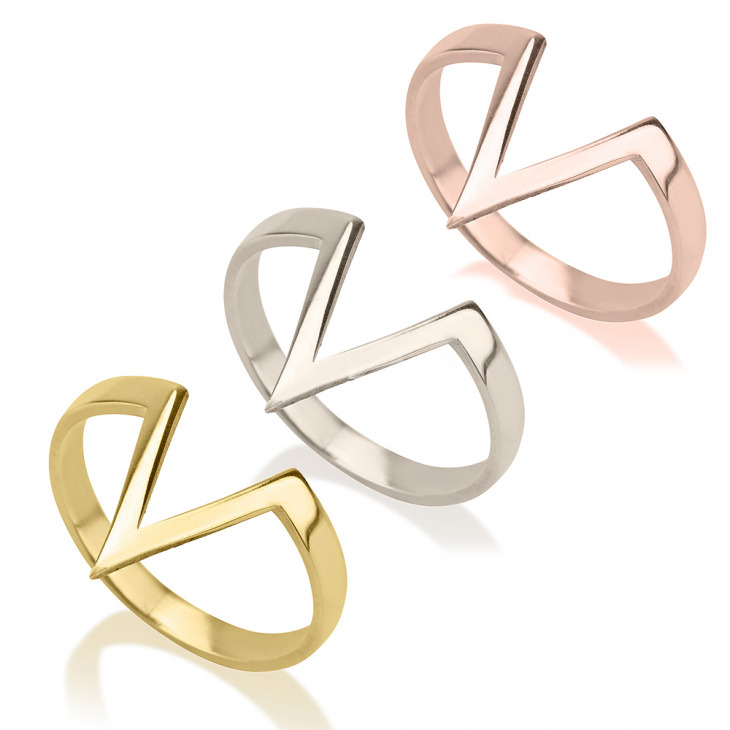 Simply understated with this classic v shape design, you can layer this effortlessly with any other pieces in your collection or add instant understated glamor to your look by wearing v shaped rose gold, 24K gold plated, or sterling silver ring by itself. This exquisite ring is bound to steal the show, and add that pop of style to any look you wear, from casual to dressy.